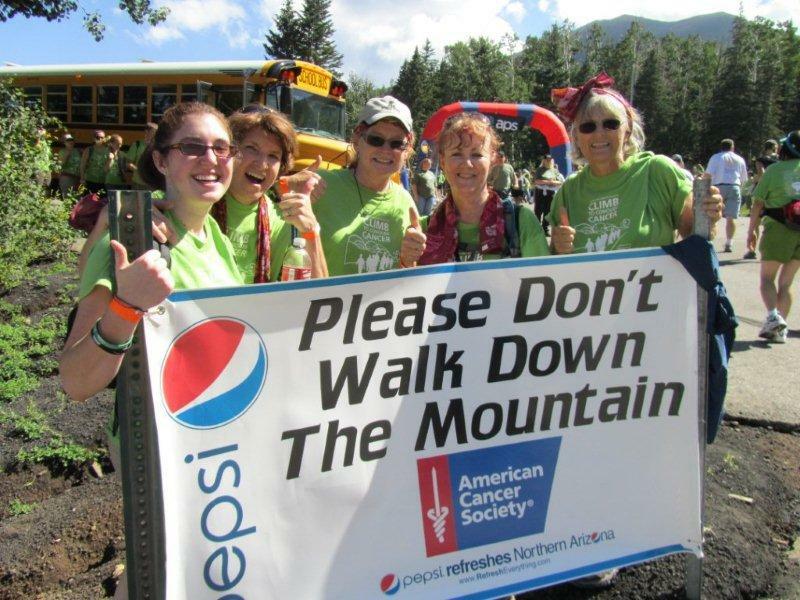 Fund raiser for American Cancer Society. 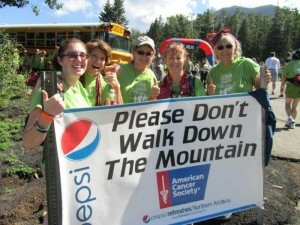 Five of us girls went to Flagstaff to do the hike on Mt Humphrey a fund raiser for cancer. A beautiful August day!